“Untitled (Crunch Time)”, 2009 by Matias Faldbakken. Facsimile of “The Economist”. 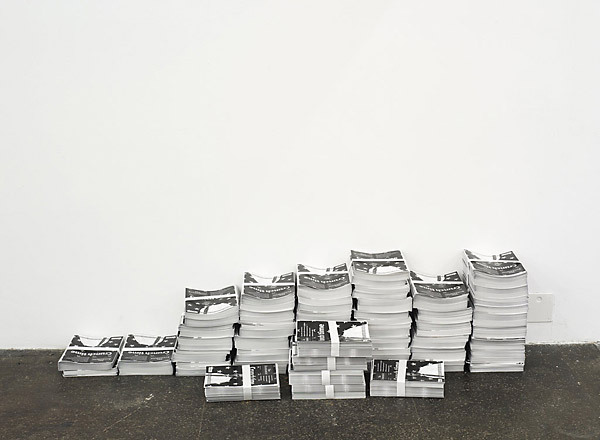 Print edition for free distribution.